Everybody wants to celebrate the Birth of a Baby! If, for your baby naming ceremony are having a Church Christening, Donington Park Farmhouse makes a great reception venue to move on to. Alternatively, hold your non-religious Baby Naming Ceremony at our venue. 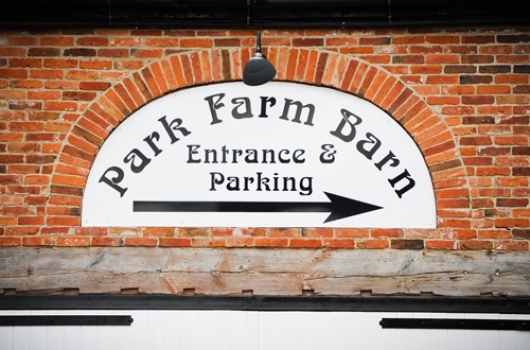 Donington Park Farmhouse boasts several different spaces for your Christening or Baby Naming Ceremony. The Oak Room and Threshing Barn are both self-contained with their own private outdoor spaces, kitchen, bar and toilets. Our charming venues don’t need much decoration but you have the freedom to dress them as you wish for your Baby Naming Ceremony. 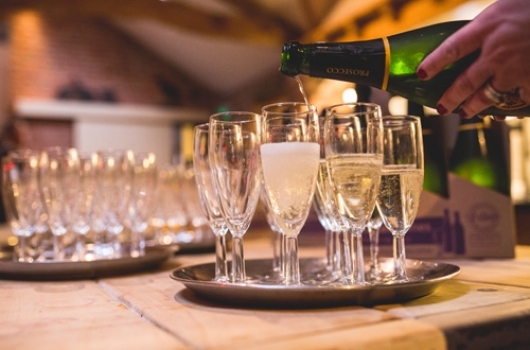 Our Events Team will help put together catering and drinks options to suit your budget. Our menu offering includes Afternoon Tea served on our own vintage china, delicious finger buffets or hot meals and BBQs. You have the option of welcoming your guests with a glass of fizz, pimms or whatever you wish. We will operate and staff a well-stocked cash bar. Telephone or contact us on the form above to find out more. What times can our event run? It’s up to you, we’re flexible. Yes, however you like. You can bring along your own florist or decorator too. Absolutely and we’ll even cut and serve it for you. No high-risk ingredients like fresh cream please.